We also have our new exciting Cheese and Wine matching tours available to book. 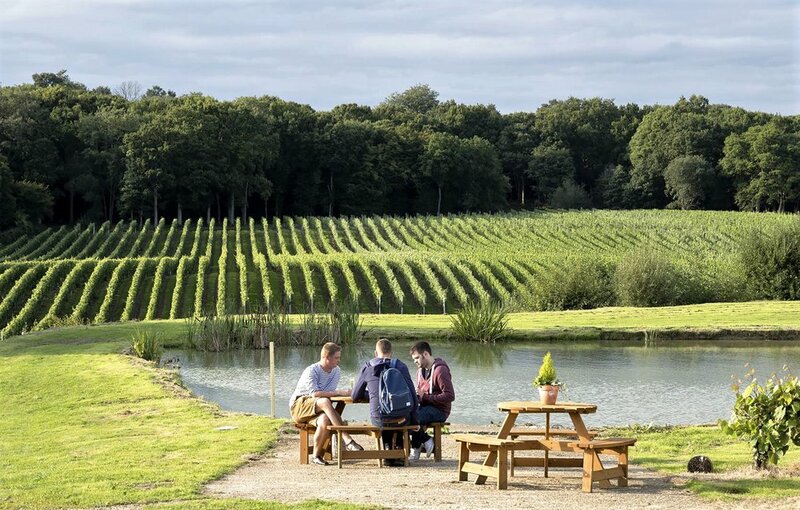 Visit the vineyard and winery and learn how English Sparkling Wine is made, before a tutored tasting of our ‘Hindleap’ sparkling wines matched to High Weald Dairy cheeses including the iconic Brighton Blue. This is a truly fabulous tour and perfect for cheese and wine lovers. We also have Gift vouchers available if you would like to book our tours as a gift.